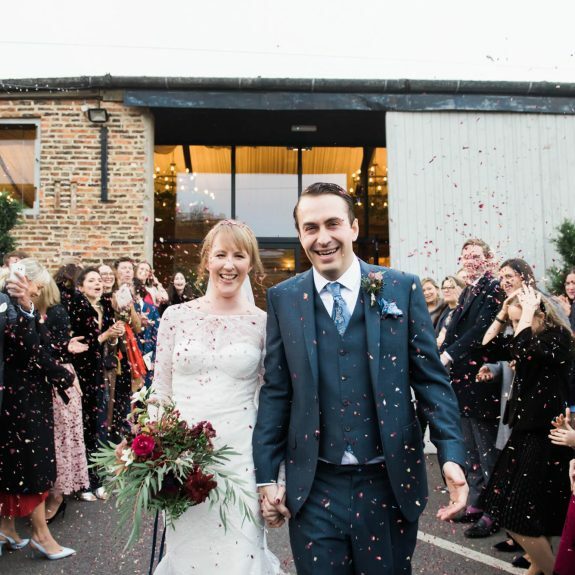 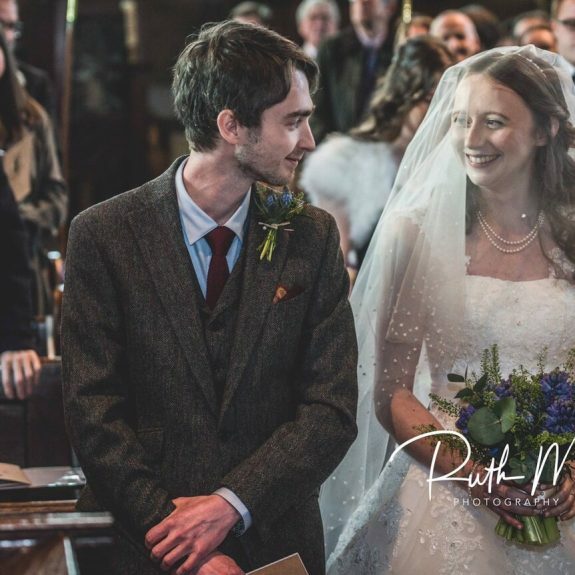 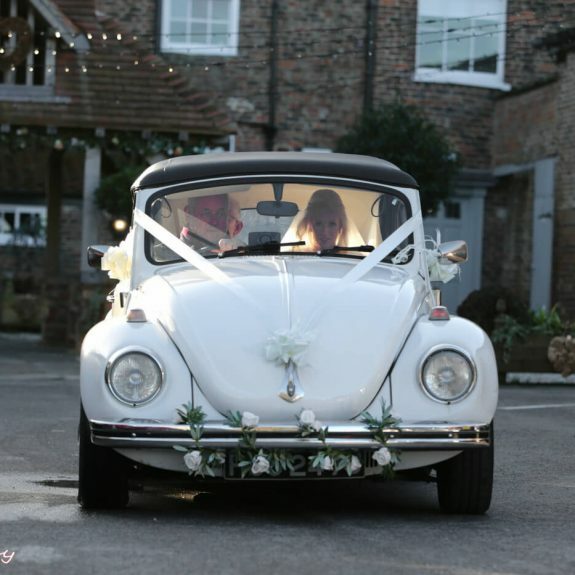 We welcomed 2018 in true Hornington style a few weeks ago- with a beautiful wedding! 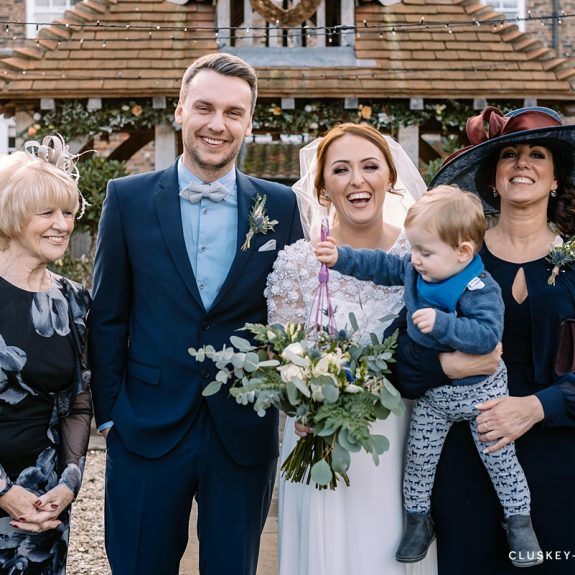 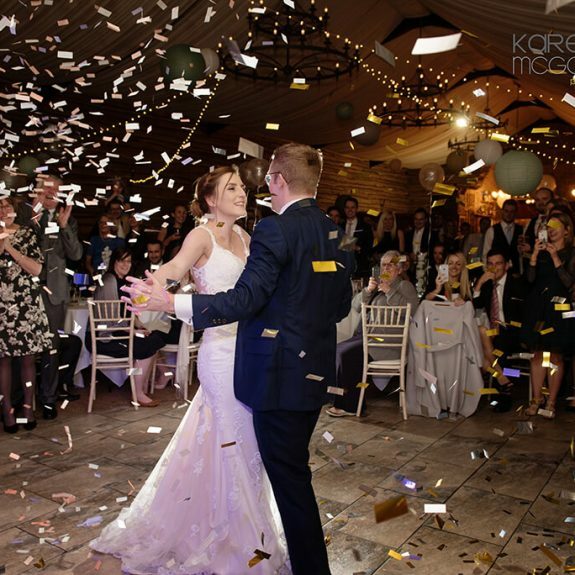 Stef and James are the loveliest couple and their NYE wedding celebration was the perfect end to an amazing year of weddings, and the perfect start to another! 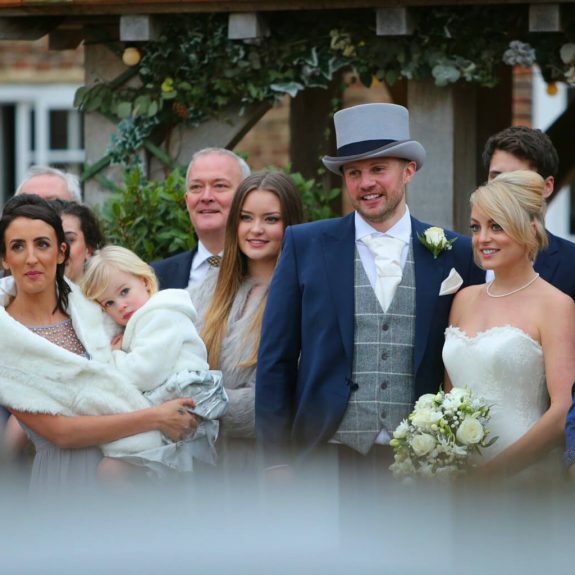 Paige, James and their Little Boy Kit.